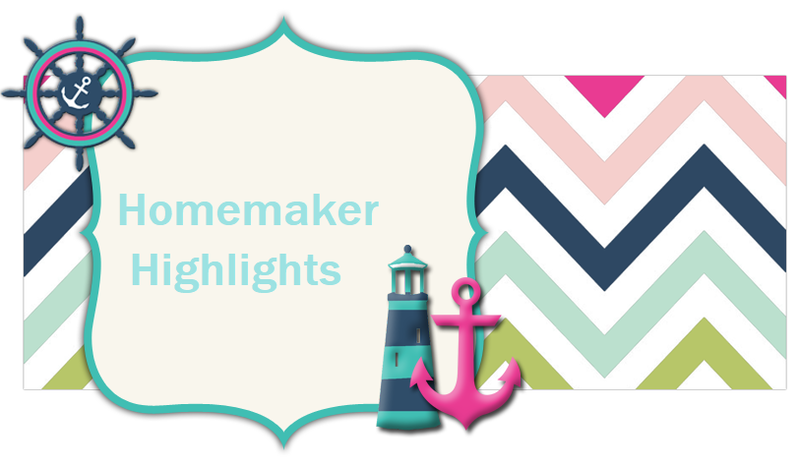 Homemaker Highlights: Recipe, Christmas mouse, and Christmas giveaway. Recipe, Christmas mouse, and Christmas giveaway. 1 Package of cream cheese. In your food processor grind up all your Oreos. Once done add your cream cheese. Mix it all into a dough like mixture and then make them into balls. You can make mini ones or big (I made big and got about 12 or so.) Then freeze them for about 15 minutes or longer. Melt your Vanilla almond bark and dip. While still wet apply your sprinkles. All my taste testers gave them 2 thumbs up! The Christmas mouse. I saw a little article in Woman's day about matchbox mice for sale for 24.00 and I fell in love with these little things. I was convinced I could make my own for a lot less and set out to do so. I couldn't find any patterns for mice online and so I had to make my own. This was my result...I know my little mouse looks very poor:) I haven't added my legs or arms yet. I was going to make 2 for the girls, but now I am convinced they will have to share one..lol. I am confident my little mouse will fit into those big matchboxes and I really hope the girls like our little Christmas mouse. I used some left over cloth from a Christmas dress I made Lilly years ago (Yes, I am that big of a pack rat..lol), the bows/scarf came from left over ribbons from the girls, google eyes/pom pom nose left over from Christmas crafts, and the ears are hot glue in between cloth..molded to make the ears stay forward. I have to say I have never been good at sewing. I do give it my all and nothing ever comes out how I envision it. I'm a much better cross sticher. My little mouse looks surprisingly frightened:) Another view of Christmas mouse. Our tree...decorated by Mama's girls. So this leads me to a giveaway!!! Have you guys been working on your homemade trees? Send me a pic of your tree to iwantmycrown@gmail.com , I will post your picture in a blog here, and you guys can vote for your favorite tree. All entries have to be in by Dec. 8, 2010, I will make a post will all trees on Dec. 9th, 2010 for you guys to vote, and a winner will be picked on Dec. 10, 2010. The goodie will be a surprise!!! Everyone needs a surprise at Christmas time:) I will mail your goodie out that following Monday.